Looking for a great lunch or easy side dish for dinner? 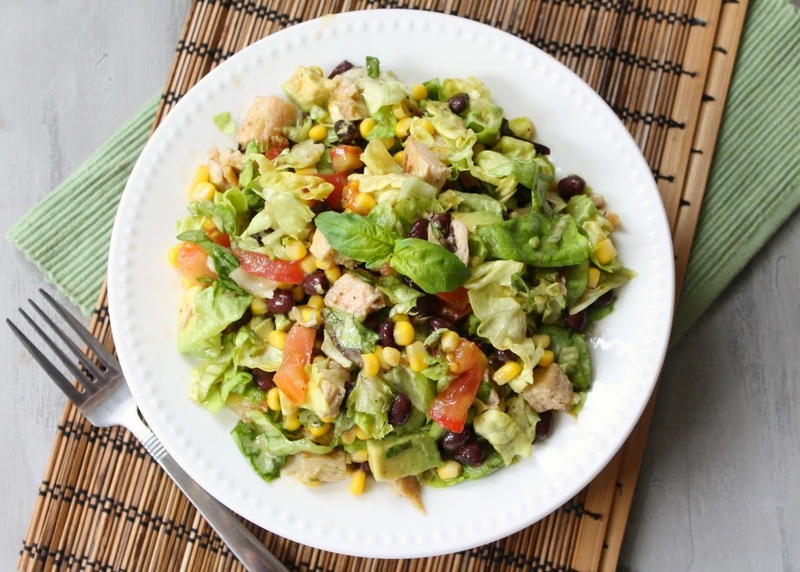 This Easy Summer Salad is just what you are looking for - and it is healthy! One Bag of Romaine Salad or Butter Lettuce Salad, chopped into small pieces. In a large bowl add all of your ingredients. Pour on 1/4 cup of your dressing and mix well. You can serve right away or let it sit for a few hours to let the dressing soak in. I like using a lite salad dressing to save on calories. Thank you for sharing this quick and healthy Indian vegetable salad recipe, looks very colourful. I would love to try this one, as salads are very nutritious and can be prepared in just few minutes.